Thai massage is also called Thai yoga massage, because the therapist uses their hands, knees, legs, and feet to move you into a series of yoga-like stretches. Many people say Thai massage is like doing yoga without any work . Muscle compression, joint mobilization, and acupressure are also used during treatment. 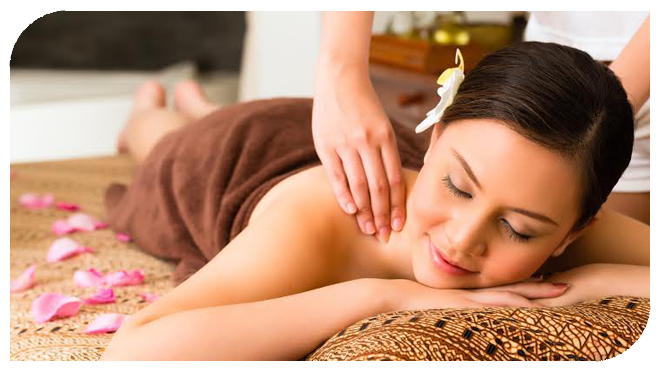 People describe Thai massage as both relaxing and energizing.